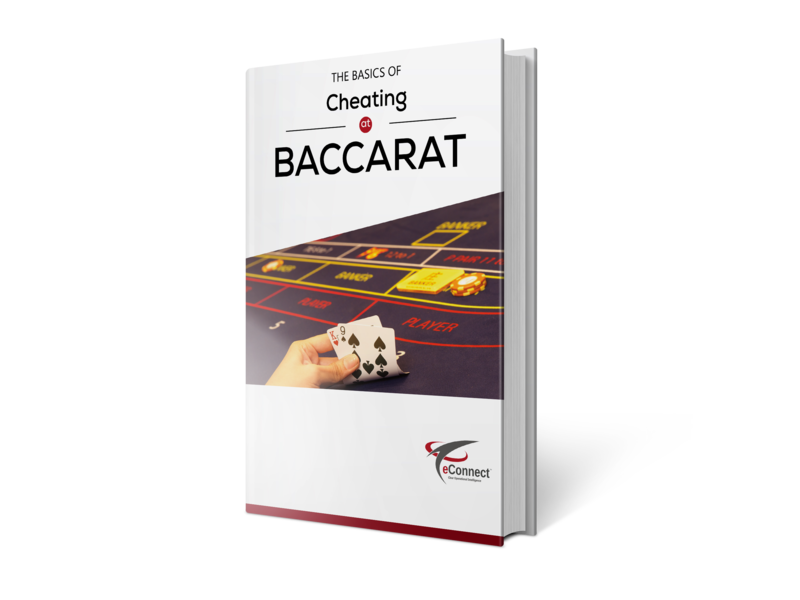 Although Baccarat is considered to be nondeterministic, it is not without its vulnerabilities. 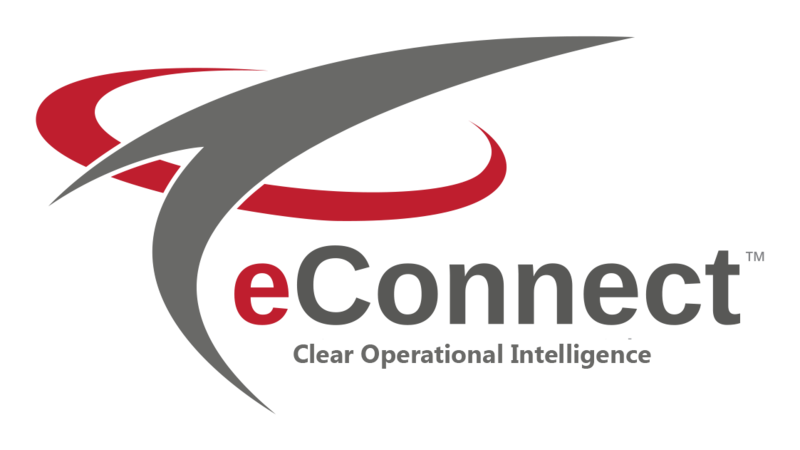 Educate yourself, and protect your company’s assets by understanding the known threats to this game! Complete the form for immediate download.